We design and supply full colour print and spot colour printed stationery including business cards, compliment slips, letterheads, flyers, posters and brochures. We deliver print ready artwork in line with your own branding. Leaflets / Smaller brochures / Business cards / Letterheads / Compliment slips / Pull up exhibition stands / Packaging and th elist goes on. If you have a business, one of the first things you will need to run a smooth office is your own stationery. 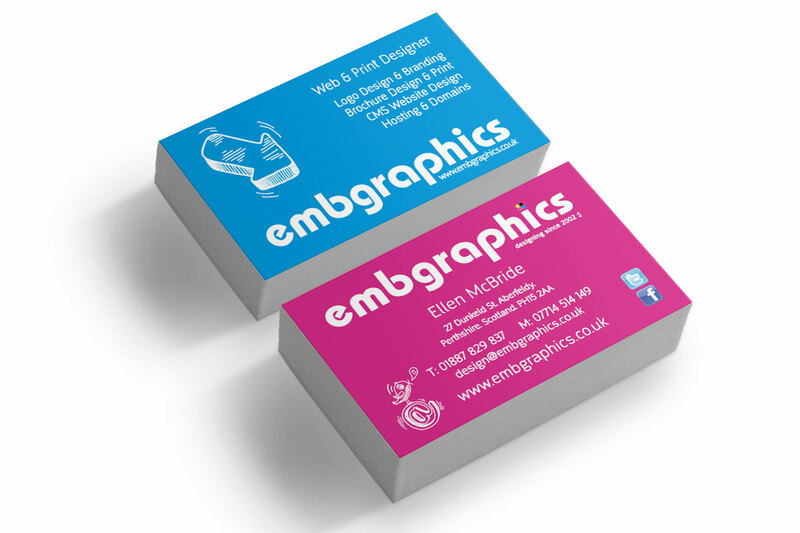 EMB Graphics designs and supplies stationery using your existing Corporate ID or if you are rebranding or want a fresh look we can create a whole new Identity for you. You may need more than general stationery, perhaps you have an important event which you need advertise. 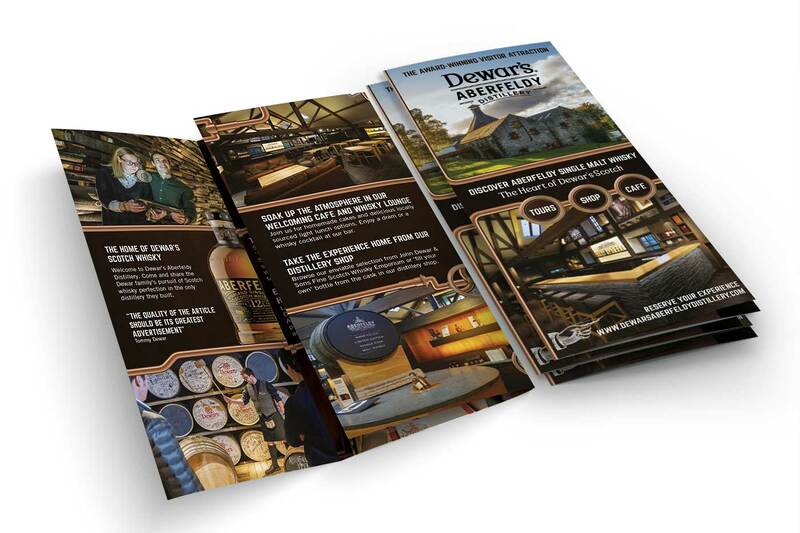 Leaflets can convey information about your business that people may not already know. Posters and flyers are always a great option for advertising events that may change over time. Do you have a product you would like to stand out from the crowd? 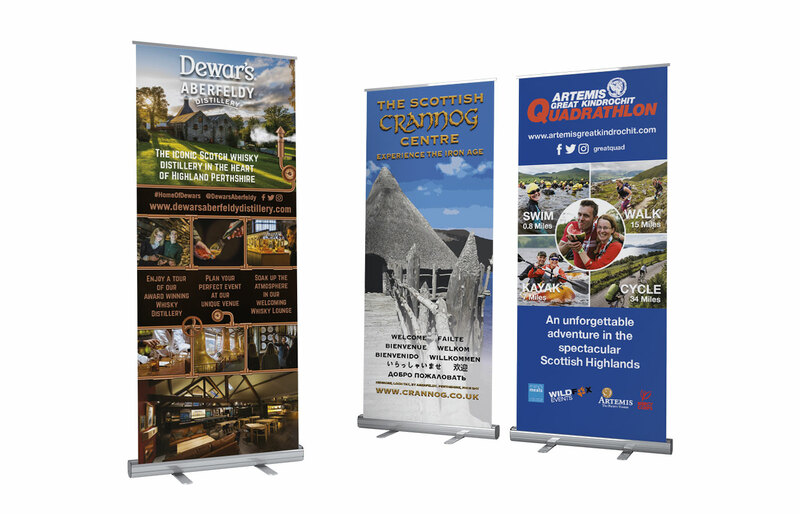 What about a pull up banner for events away from your premises or simply to add to your current Point of Sale visuals? Simple packaging with a bit of thought can lift you above the competition, create a strong brand identity and you will attract a whole new set of clients who may have overlooked your product in the past. We can set up and supply print which is bespoke to you. Call 01887 829837 or contact us for more information.